I am the most capable candidate for this internship. I want this internship more than anybody else. I am the candidate most likely to succeed in this position. Please refer to my resume for a comprehensive list of my experience and achievements. All references are available upon request. 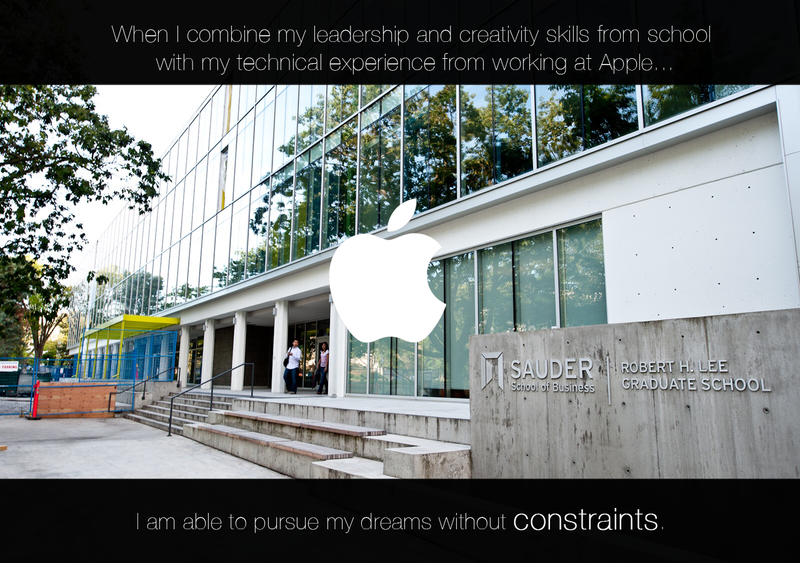 Read more "Why Hire Me?" 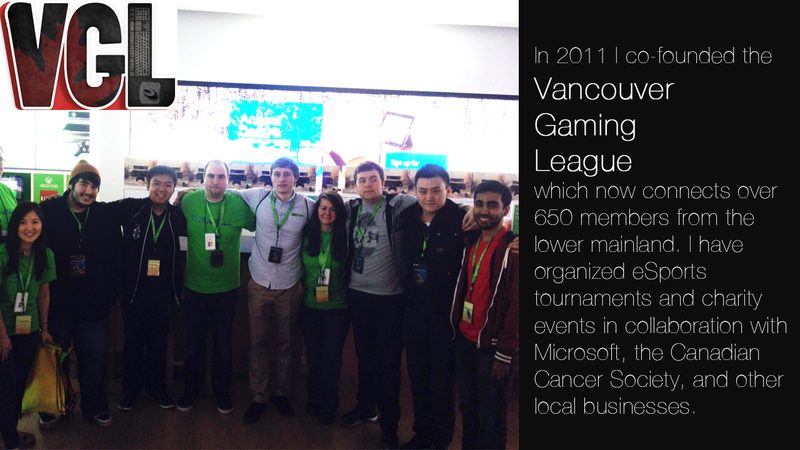 I truly believe that eSports can change the world. Like the iPhone and the internet before it, eSports is a phenomenon that has the potential to revolutionize how people interact with one another. Contrary to popular belief, eSports is not a technological revolution, but a sociological one instead. 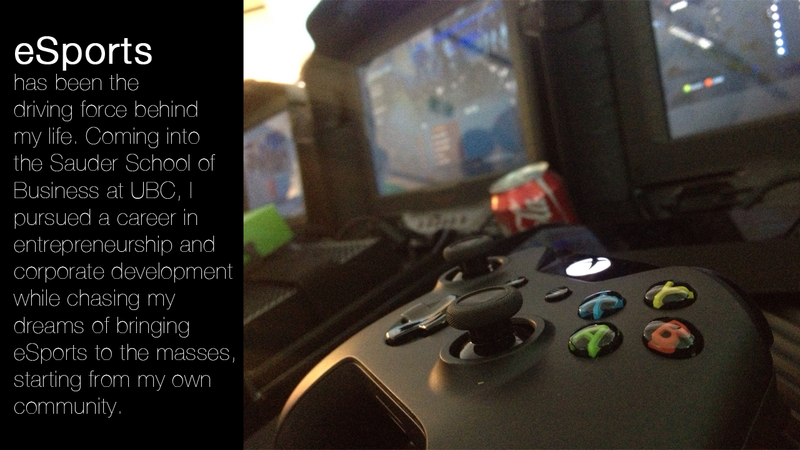 Despite is long history, video gaming is still in its embryonic stages and it’s waiting to fulfill its duty. 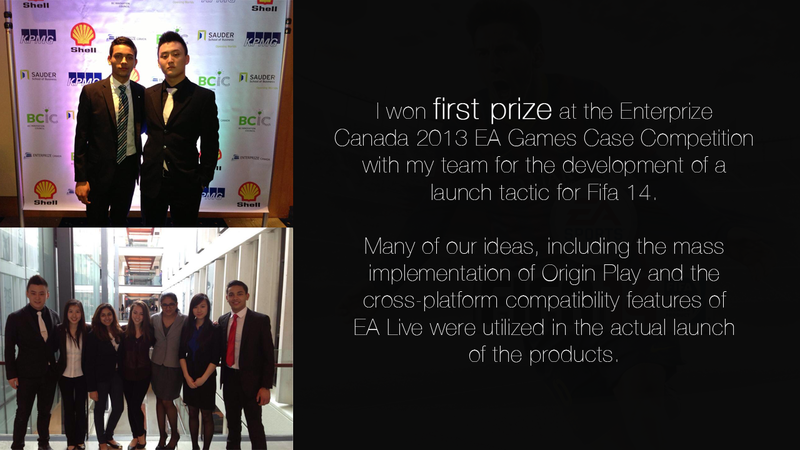 My dream is to combine the world of video games with immersive large screen entertainment and philanthropy to create a new platform that will change the way people live and play. Because when you immerse gamers in their passion and combine that with an ethical, social reward, you have the opportunity to change the way people act. You might ask, how can this be done? How can a potential intern like me do something like that? It’s simple, all you need to achieve this is a vision, a plan, and a platform. I have a plan. 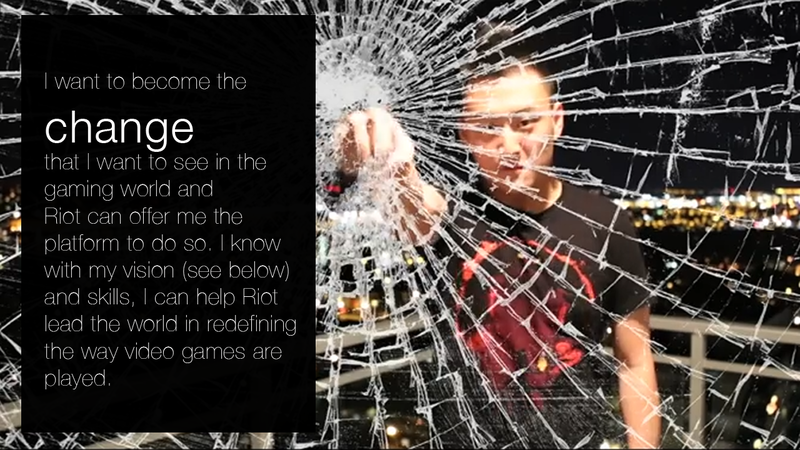 If Riot games gives me the opportunity (the platform), I can help Riot lead the change in the eSports revolution, and in turn, Riot will help me realize my vision to change the world. Read more "A Vision To Change The World"